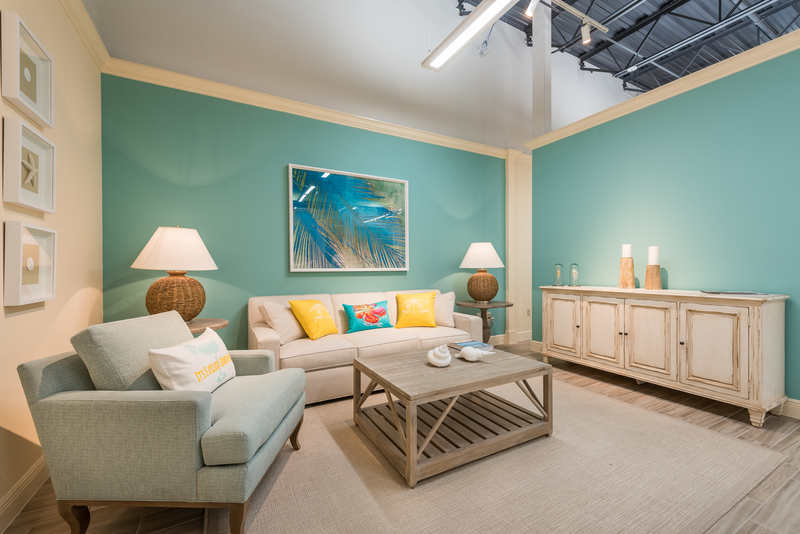 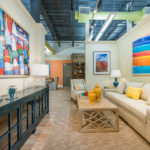 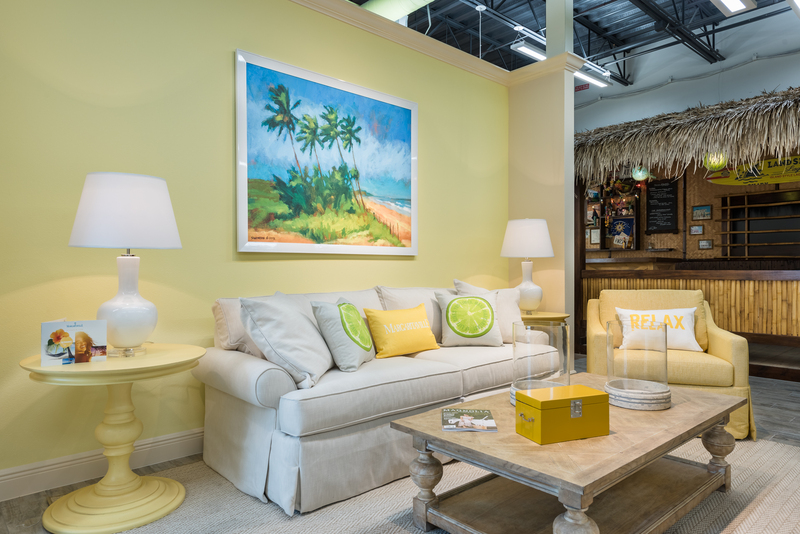 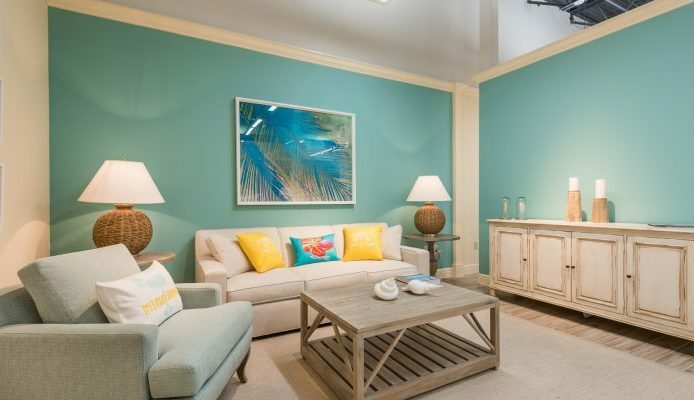 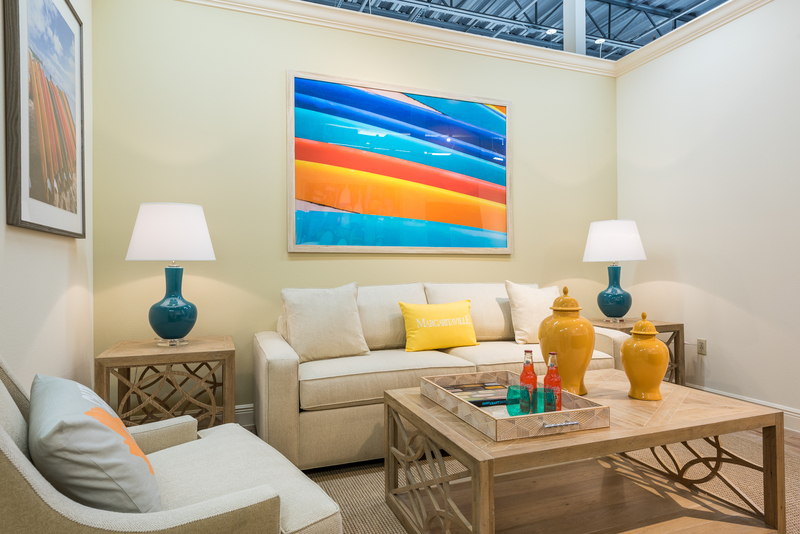 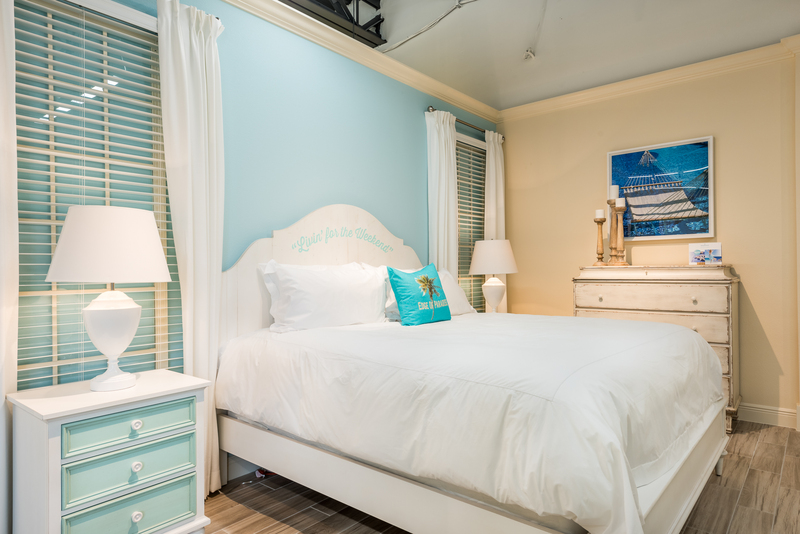 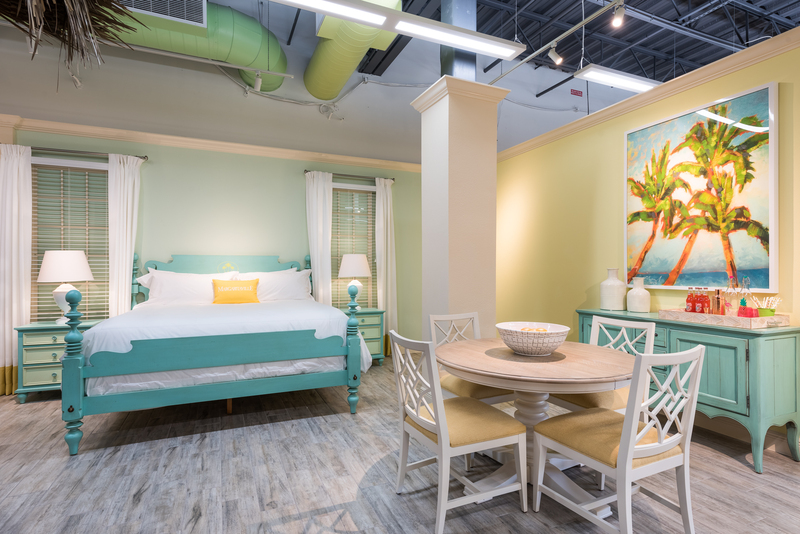 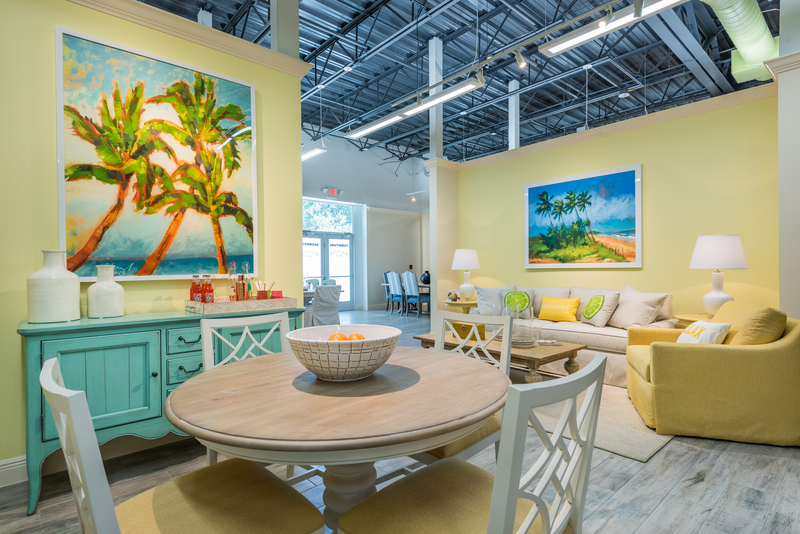 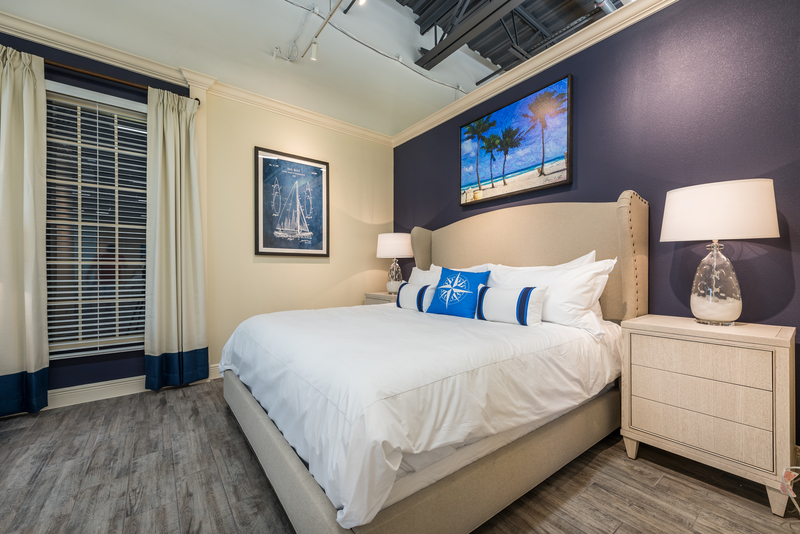 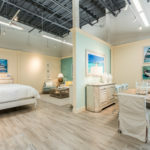 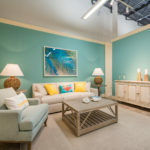 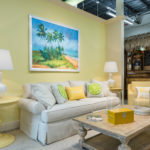 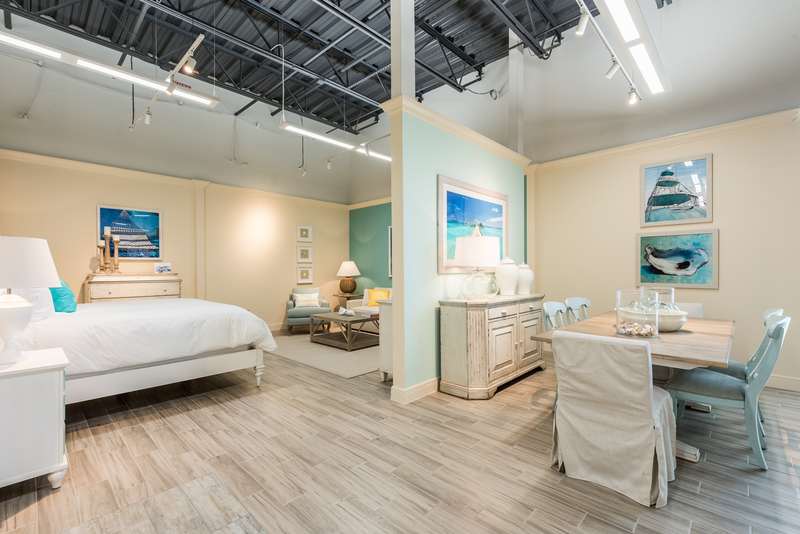 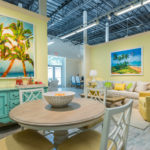 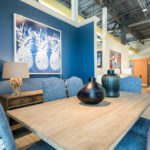 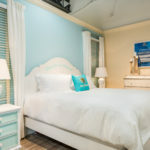 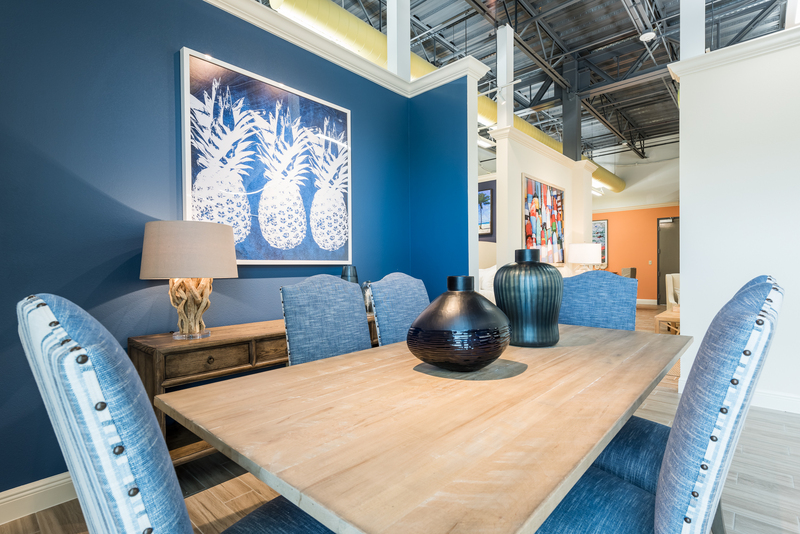 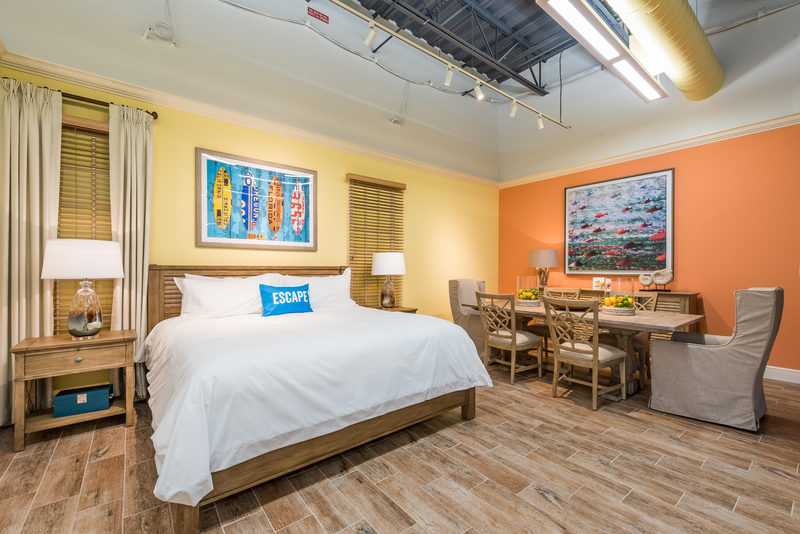 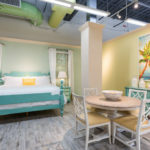 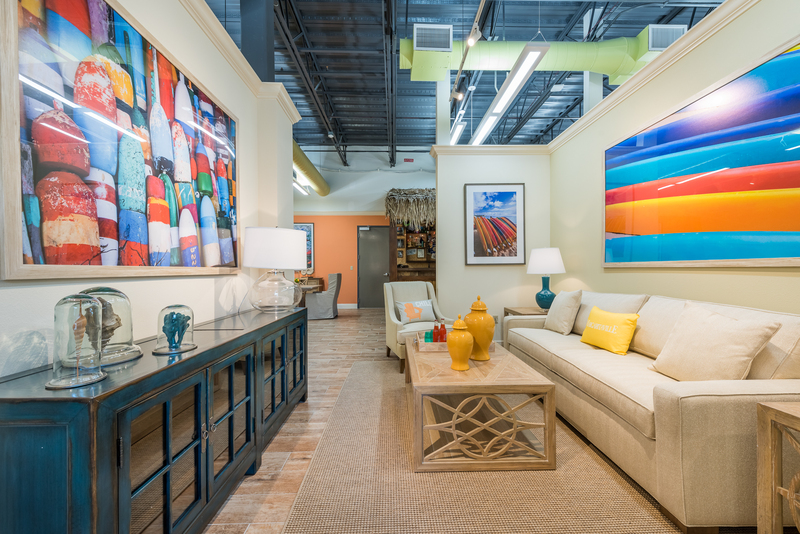 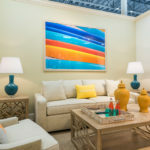 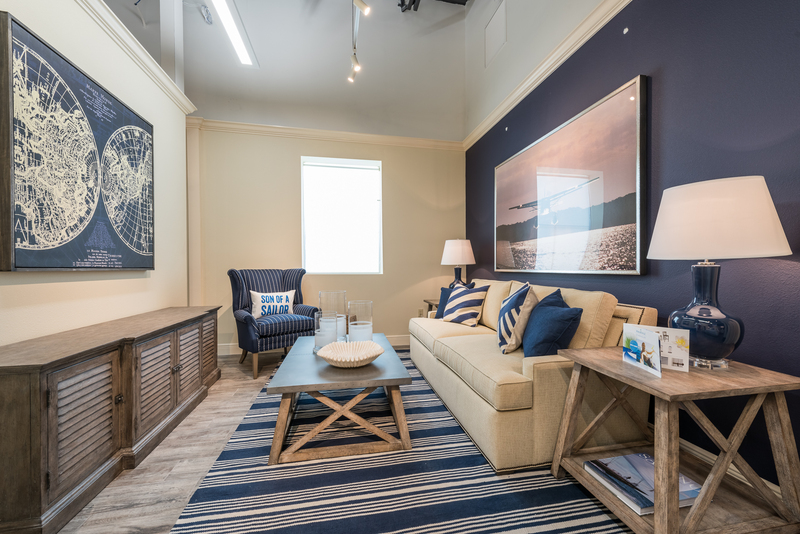 Margaritaville Resort Orlando recently introduced an exclusive new Margaritaville-inspired furniture collection in partnership with iconic furniture company, Ethan Allen. 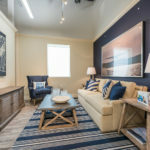 Those purchasing a vacation home at the resort will have the unique opportunity to select from one of four new Ethan Allen themed packages. 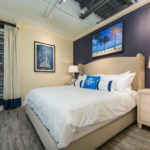 Renters and homeowners will have access to all the development’s amenities and offerings, including the dining and entertainment district, swimming areas with a variety of tropical cocktails, a 12-acre water park, 200,000 square feet of festive retail space, recreation activities such as paddle boarding and snorkeling, and more. 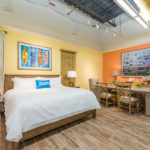 Keep up with all the latest news out of Margaritaville Resort Orlando here.